Welding Process - BLIKSEN CO., LTD.
Welding processing is fused the metal together by heat and the main purpose is combining the different shape of products. 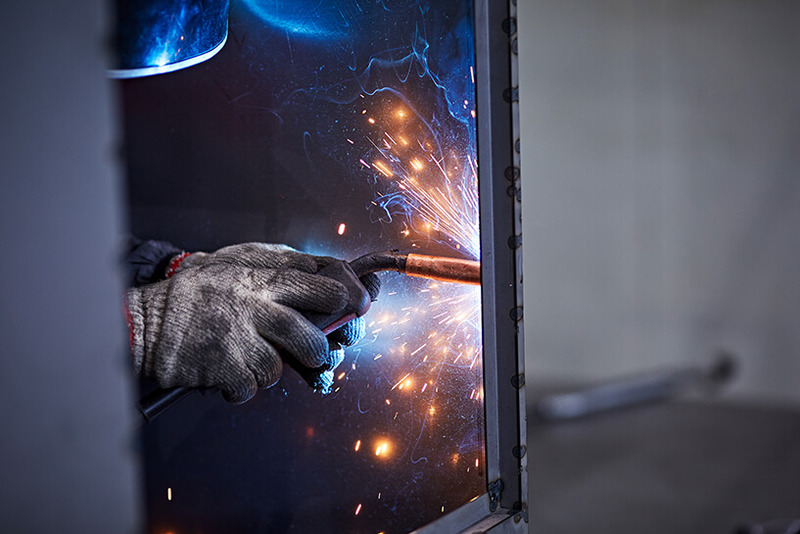 Argon welding and CO2 welding are performed by professional welders. 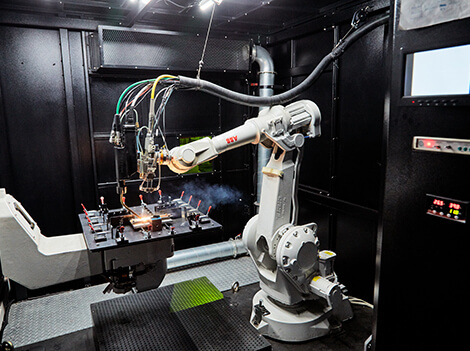 Fiber laser welding is performed by a double rack machine. 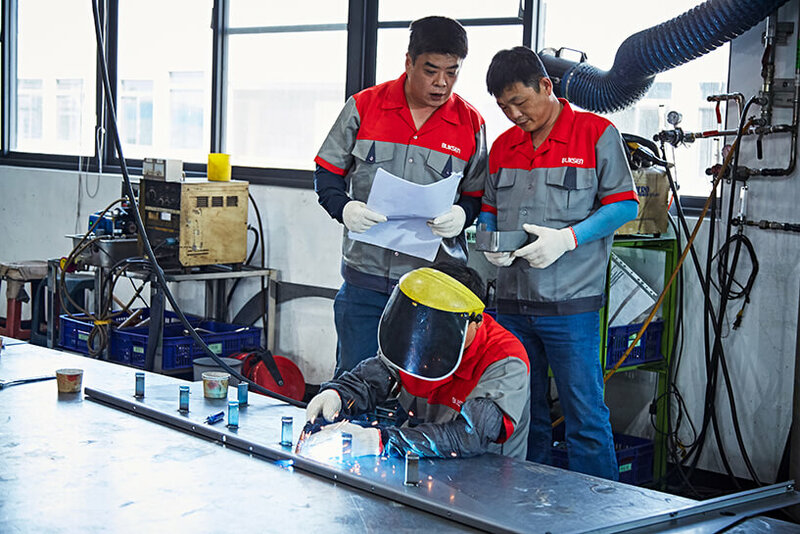 According to WPS/PQR, the necessary welding parameters are recorded for each welding method. 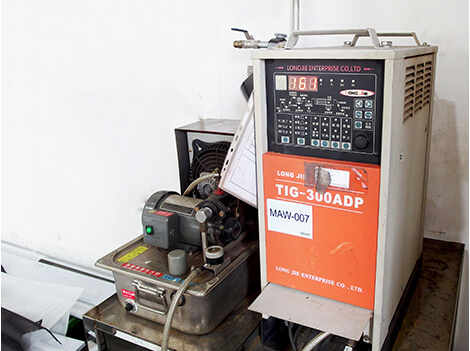 We implement welder qualification test. 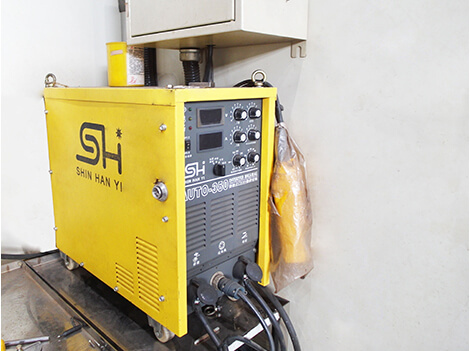 KANFON Fiber Laser Welding Comples System：Optical Fiber Welding: Weld low deformation and high precision welding products.